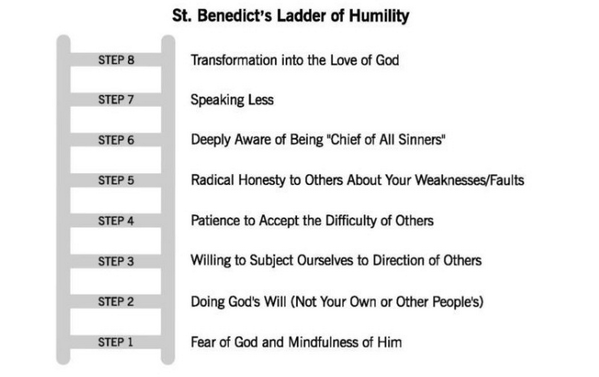 As we embark deeper into the journey of humility, the third step deals with our response to authority. In the beginning, when Adam and Eve decided to disregard the authority of God, our nature was seared with rebellion. All those who are IN authority should be UNDER authority. First and foremost, you must live a life of active submission to the Living God. All other submission is an overflow and application of submission to God. The vast majority of Christians today would CLAIM they are living obedient lives – they go to Church, read the Bible, and pray often. Unfortunately, many of us have followed in the steps of Eve and been deceived by the Serpent. You talk yourself out of obedience. If the Holy Spirit nudges you to take a specific action and you rationalize yourself out of doing so, you are living in rebellion to God. OBEY IMMEDIATELY! You do not allow the Word of God to DWELL in you richly. Reading the Bible does not cause transformation; allowing the Living Word to shape, mold, and transform your entire being does. Practically, this means filling your life with the study, meditation, and memorization of Scripture so that it overflows into the rest of your life. You rebel against the other authorities in your life. If you have trouble obeying authority, it is more than likely a spiritual issue. Ask God what you need to deal with in your submission to HIM so that you are able to obey the other authorities in your life. Be subject to Spiritual Leaders. First of all, we need to remember that there is a difference between Godly obedience and blind following. Those who shepherd the flock of God are NOT above accountability. Pastors are part of the community of believers – they may be in a place of leadership but they need the nurturing love and care of the Body as much as everyone else! You are constantly speaking negative about your leaders. 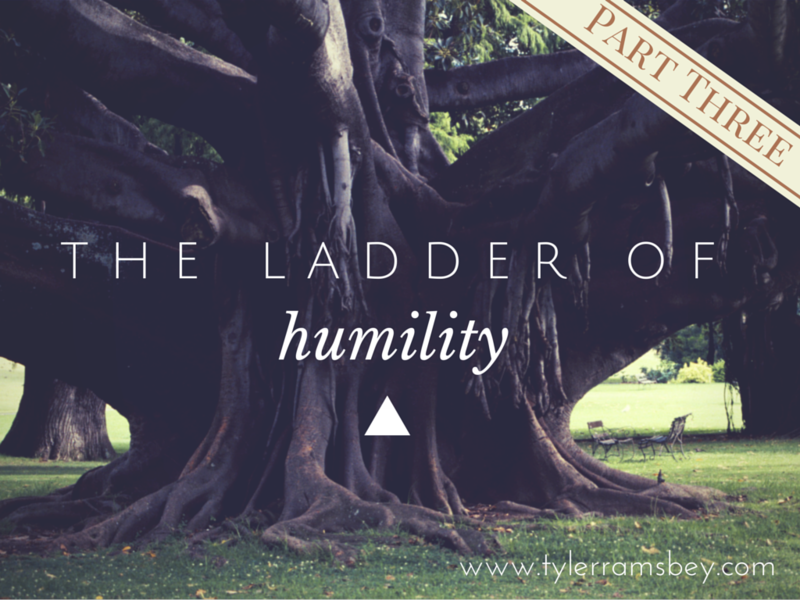 If your Sunday routine consists of critiquing the message and bashing the leadership of the church, YOU need to quit being arrogant and work towards humility in this area. You are regularly gossiping about other members in your church. One of Satan’s schemes is to get the church to expense all its energy on one another so that it is no longer effective in storming the gates of Hell. Friends, we are not ignorant of Satan’s schemes. Be subject to Civil Leaders. Unfortunately, it seems that many Christians are ignorant of Romans 13 – especially in the United States. We wield our freedom as a weapon to wage a war of rebellion against our government. The ONLY time it is okay to blatantly disobey civil authority is when it is calling you to commit an action that is in direct contradiction to the Word of God. This happens far less often than the hyper-conservative Christians would like you to believe. You never pray for those in authority. When was the last time you asked God to grant salvation, peace, and rest to those in leadership (both nationally and locally) And Yes, President Obama fits into this group. You demonize and/or deify political parties. Friends, I can promise you that a new president will not bring lasting change to this country. If you put more hope in your political party than in the Church, you are living in grave ignorance of the Word of God. A life of submission will speak volumes to the community around you and enable you to progress further up the Ladder of Humility. Why do YOU think it is hard for people to submit to authority? Leave a comment and let me know!